With the reopening of Las Vegas' legendary Atomic Liquors, a new cocktail menu has been created to commemorate the legendary bar, its guests and the notorious city. In honor of the eccentric Hunter S. Thompson (author of "Fear and Loathing in Las Vegas") Rose Signor has created the Henry S. Mash. A Lynchburg Lemonade style cocktail that can be, for the right price, made with 30 year old Old Crow found during the bars recent renovation. Below is the recipe for making this outstanding cocktail. This wonderfully metered line comes from the Marty Robbins’ classic Country-Western song, El Paso. The song, about a love struck cowboy who guns down another in a jealous rage, quickly carried Robbins from talented singer to superstar almost overnight. In 1959, the year of the song’s release, the United States was watching Gunsmoke, the Duke was starring in Rio Bravo, and Walt Disney had just given us the El Fego Baca mini-series. Clearly, the Old West was on our collective minds. Okay, you've asked us, now we're letting you know. According to our research these are the five oldest bars in the world. Before we begin though, let's start with a caveat: this is as far as we know! There may be some bar nobody has found somewhere tucked away in Greece or Italy that's been there longer, but we can't find it online! Nobody's written about it! These, however, have been written about and publicized. 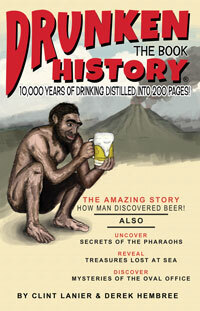 So enjoy, what we've found are the oldest bars in the world (and please comment if you want to correct one of them). 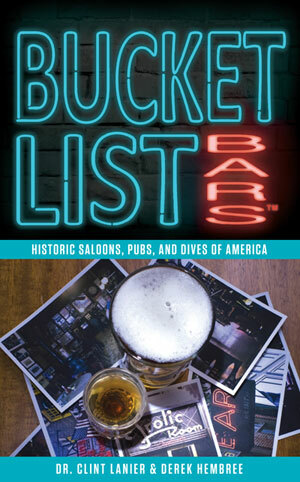 What was the first bar in America? That’s a tough one because so many records weren’t kept or were lost over time. However, there are a few things we do know. We know that there was a brewery set up at the Jamestown Settlement in 1609 and that it was likely the first establishment created for making and serving alcohol of any kind—in this case beer. 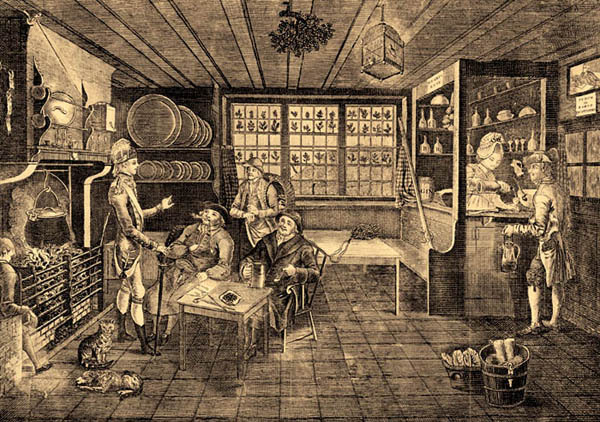 Breweries of the time—or brew houses as they were sometimes called—could often resemble what we might think of as a pub or café. In fact many pubs of the time served as small breweries. Was this the case for Jamestown? Since no records exist we have no idea and can only guess. Schaller’s Pump, 1881-This bar in Chicago’s Bridgeport area has been serving straight since 1881, including during prohibition. In fact, during probibition you had to be screened through a peephole in the wall. Also during prohibition that place got the “Pump” part of its name when the next door brewery would pump beer directly in. The place has also been a longtime favorite by the Democratic party of Chicago—it’s a stone’s throw from the 11th Ward headquarters—and was the second office for a number of Chicago’s mayors.